We have stated in the past our love for the simple, the natural and the basic when it comes to design and well...pretty much anything. Using materials in their purest form for a purpose that has not changed in 100's of years and to do this and still catch our attention is pretty great. 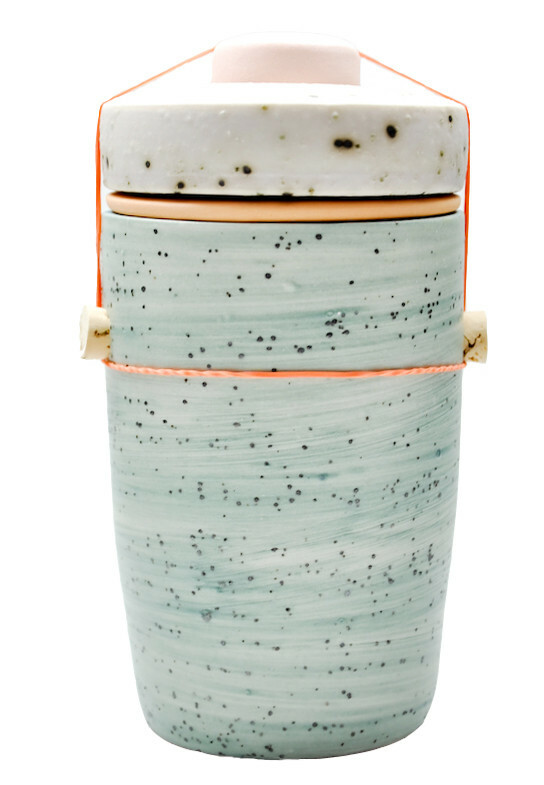 This is exactly what we feel artisan Ben Feiss has done in creating his ceramic jars. Handmade in Minnesota with meticulous crafting and understanding of the art of ceramics, these jars are a four part construction made up of cork plugs and rubber bands. Take a look through his website for a full collection and purchase here.